In a week hardly short of news stories about Leeds United, one in particular stands out for any fan of the Elland Road club who remembers how the first faltering steps to greatness were taken under Don Revie in the sixties; how, in short, football’s greatest family club was built. So, while I could have written this week about the arrivals at Elland Road of quality recruits for the campaign ahead, I will resist that temptation. Instead, let’s look at Joe Urquhart’s recent Yorkshire Evening Post revelations about the struggles in his Leeds career so far of a young man called Jay-Roy Grot who, at the tender age of 20, is going for a year on loan at Dutch side VVV-Venlo. Grot, a young colossus of a man at 6’4”, arrived at United last summer from NEC of Nijmegen, snatched from under the noses of Italian giants Fiorentina. Sadly, the lad’s first year at Leeds did not go well, and his confidence has suffered. The loan away from United is designed to remedy that, in the hope of seeing him return stronger in the future. All well and good, but a look at the role of club and supporters in this less than creditable tale might be instructive. The Elland Road support has been notorious since well before Revie’s time as “a hard crowd to play for”. They’re a crowd of extremes. They can get right behind their team, lifting them to peaks of effort and attainment. But, for the individual who is struggling to put a foot right, it can feel much less encouraging, with the terrace critics sometimes launching in even before a ball has been kicked. Young players of great potential can nevertheless find themselves dismissed as “crap”, and persecuted accordingly, should they fail to hit the ground running. Such was the shattering experience of Jay-Roy Grot. Back in Revie’s day, before the term “pastoral care” had gained much currency, it was nevertheless a big part of the foundations of the Super Leeds side that grew up as a band of brothers to carry all before them. 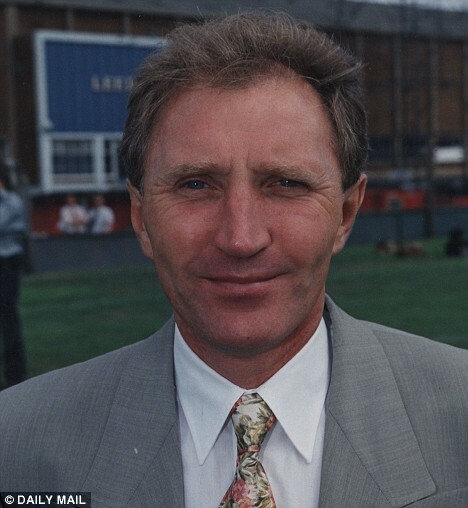 Revie saw to it that off-field problems would not get in the way of his team’s success on the park; his charges were looked after and nurtured. When the boo-boys got to a young and cherubic Billy Bremner, Revie supported and shielded him. If a player’s wife had a baby, there would be flowers from the Don, or a box of chocolates to celebrate a girlfriend’s birthday. No detail was too small, no problem too trivial. Revie looked after his lads and their families, and they repaid him by becoming legends. Now, with the constant recent managerial changes at Elland Road, there seems to be no such continuity of care. 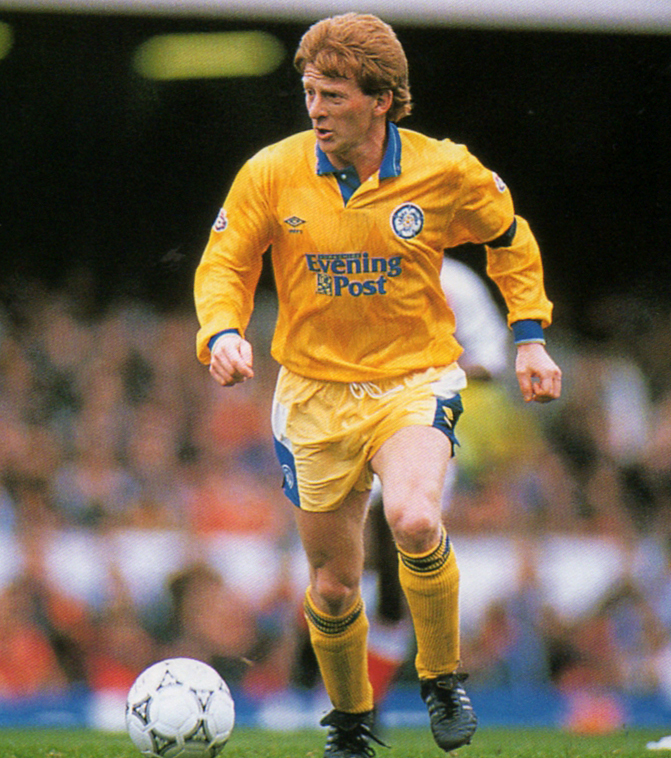 The sad loss of Lucy Ward from her health and welfare role a few years back created a gap in the Leeds United system that remains arguably unfilled. These heartbreaking words from young Grot make for uneasy reading: “I am not someone who makes friends easily. And that also broke me up in England. Cooking, I had no problems with that. But coming home every day to an empty house, I had a hard time. I did nothing, nobody knew. I also had little contact with the other boys in the beginning”. The uncomfortable truth of the matter is that both fans and club could and should have done better in the case of Jay-Roy Grot and, going forward, they need to take this on board. We must aim for less of the destructive booing from fans, less ignorant haranguing on Twitter, with more awareness and support coming from the club. This is not rocket science, and it’s simply not acceptable for a young player to feel as isolated as Grot evidently did. Maybe Leeds United should just ring Lucy Ward and beg her to come back? 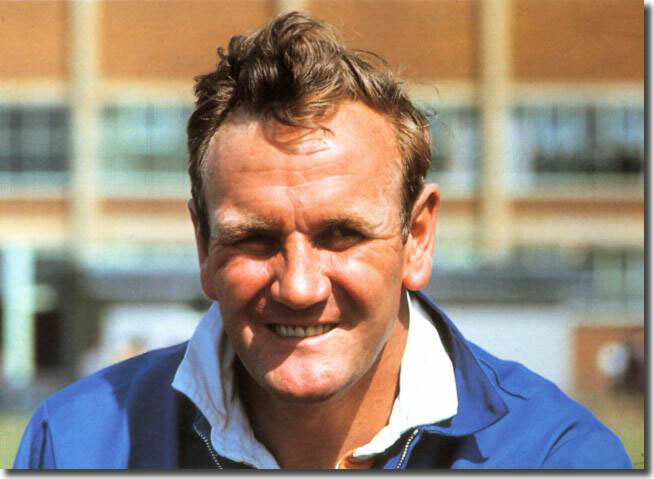 In the sad absence of the late, great Don Revie, Lucy is probably the best option. As we head into the season’s first international break, with its timely chance to pause and reflect, we can look back upon a first segment of Leeds United‘s campaign that can best be described as the stuff of which dreams are made. The Elland Road exits of Garry Monk and Chris Wood had the press pack, or at any rate that 99% of it hostile to the Whites, drooling with anticipation of United’s fall from grace. Gleefully, they speculated upon the damage that will be done by the loss of thirty-goal Wood; happily, they salivated at the jumping overboard of Garry Monk – who would actually appear to have swapped a cruise liner for a rusty tug. The reality of Leeds’ refreshing approach so far has confounded these ill-wishing souls, and they’re frankly welcome to their own purgatory. Leeds fans, by contrast, are higher than kites on Cloud Nine. Today’s performance at Nottingham Forest surpassed even last Saturday’s demolition of Sunderland. Both were clinical displays away from home at perceived football fortresses. Both saw United make light of the loss of their erstwhile big number nine; both ended up as solid victories via a memorable goal in each half. But the high-press at Forest was even more effective than United’s stifling of the Mackems seven days ago, with the fluency of midfield passing and the incisiveness of the multi-pronged and revolving attack both even more impressive than at the Stadium of Light. It’s fair to say that today’s win at the City Ground – normally absent from United’s happy hunting ground roster – was as complete and satisfying as any away performance over recent seasons. Count the blessings: another clean sheet, that’s four on the trot in the league; a first goal from the dazzling Gianni Alioski (and what a goal it was); the continuing development of Kemar Roofe in a central striking role, his display embellished by a neat headed finish – and last, but by no means least, a late cameo of rich promise from new signing Jay-Roy Grot. On the evidence of his short time on the pitch, this massive unit of a young striker will have much to offer over the season ahead. He showed a neat turn, the potential to dominate in the air, pace to burn – and an endearing tendency to bully opposing defenders that belies his tender years. Grot has been described admiringly by the Leeds Twitteratti as a monster, a beast, an animal. In the context of the pantheon of Elland Road heroes, these are terms of high praise indeed. So, for the second week running, United have breezily popped the bubble of a rival’s promising start to the season. We remain unbeaten, handily placed in the league, and with the enticing prospect of further possible recruitment during the last few days of the transfer window. To say there is currently a feel-good factor around LS11 is hopelessly inadequate; a masterpiece of understatement. It really is much better than that so far – but it’s important as a serious blogger for me not to get too carried away; there’s a long way to go, after all. So I’ll confine myself to this brief summing up of the current situation at Leeds United, as follows: Andrea Radrizzani is God; Thomas Christiansen sits divinely at his right-hand side as the New Messiah (the clue’s in his name, brethren); the assembled first team squad are the Heavenly Host, the glorious anointed representatives at pitch level of this omnipotent duo – and we, the fans, are the newly-inspired believers, a teeming multitude of the faithful, looking forward with the serene confidence of ordained destiny to our unstoppable march to the Promised Land. There. In all modesty and discretion, I think that’s fair comment.